This post is from one of my favorite, all-time bloggers. She is only 25 years old…but the term “old soul” has her picture next to it in Wikipedia. What a gift to share her words and her message! “My parents are just negative people,” she told me. Her words fell down like surrender. Like the last breath of an argument that no one wins. And her eyes looked hollowed. I could trace the many, many roads she’d already walked with anxiety wrapping her wrists and ankles like threaded Navy knots. That was it. One simple question. It came out of nowhere as it pummeled pas my lips. 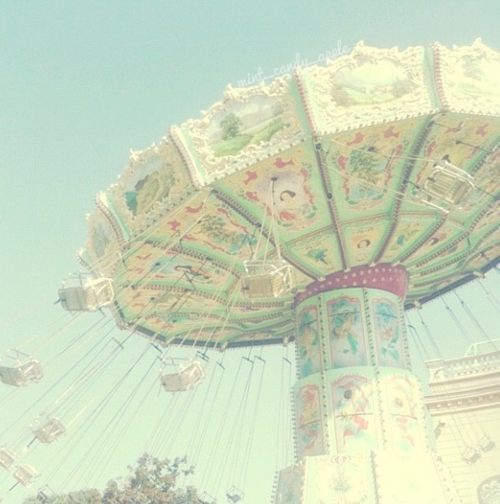 And gushed out of me and left me standing there beside her, waiting to be proven wrong. 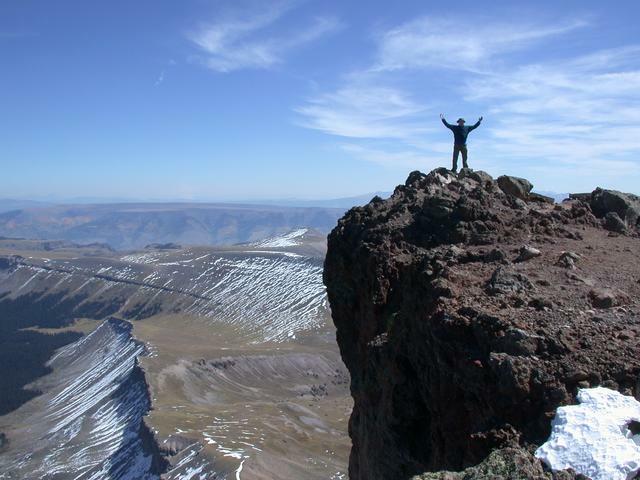 I am always on the lookout for unique viewpoints or different ways of looking at the world. Sometimes, by seeing life through another person’s view, my own reality becomes clearer. Insights are revealed from unexpected sources that sharpen my vision of the world. That is what happened when I read the latest novel from Stephenie Meyer (yes…that Stephenie Meyer of Twilight fame). I was never a fan of the Twilight Saga and resisted reading it, based on what I discerned from the media, the teen hysteria that surrounded the release of each movie and the general overall sense of dysfunctional characters. So it was quite a surprise when I finally discovered The Host…and fell in love. The plot of the book is startling because of the science fiction elements, but it is driven by a deep and compelling love story. The combination of the two genres creates strong motivation for the central characters and fascination from the reader. There are enough parallels between the science fiction and spirituality that I found myself enthralled and thoughtful – all at the same time. 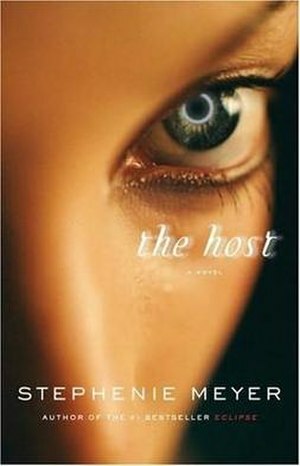 Without going into great detail, The Host is told from the first person viewpoint of Wanderer, an alien soul who must invade a human body to live. She is inserted into a young woman named Melanie, who fiercely resists the invasion of her planet and especially her body. It is not until both Wanderer and Melanie are united in a common cause that they set aside their animosity and become soul sisters. Their new relationship transforms them both and through a series of unexpected twists and turns, each identity expands and transforms into something greater than themselves. As the main characters grappled with their conflicts, I found myself applying their mishaps and obstacles to my own life. For example, it was not until Wanderer accepted Melanie with love that they were able to forge their new relationship. Melanie had to change her opinion of Wanderer as an alien invader and see the good that shone from Wanderer’s essence. When both characters moved beyond the physical and looked at each other with spiritual eyes, their differences faded away. The twin themes of unity and love are woven subtly throughout. Each character is faced with the core question of “Who am I in relation to that?” If they answer from hatred and fear, the result is violence and death. If the character (and us, for that matter) answer from a place of love and unity, the result is connection and expansion. It is always your choice how to interpret the facts before you. The movie is closely based on the book and does a wonderful job of visually connecting the audience to the characters and plot. If you are looking for a great summer book to read on vacation – this is it! Well done – Stephenie Meyer! You have a new fan – thank you for sharing your gifts with the world.